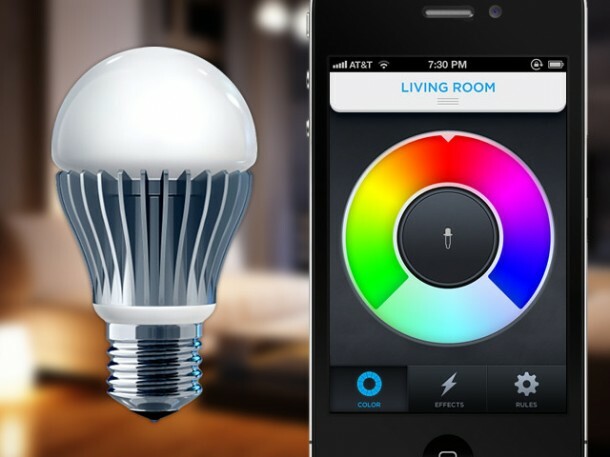 Smart Bulb Lets You Change Its Color From Your Cellphone! It’s been so long since Thomas Edison invented the light bulb. There have been changes, no doubt, over time to make it more efficient but they have not been of much use. Even today, the incandescent bulbs are terrible when it comes down to efficiency. They turn almost all of the energy into heat and only a fraction of it into light. Their life is roughly 1,000 hours. Scientists have come up with an alternative which is not only more efficient, has a longer life and it’s smart too. How can be a light bulb smart? It can be if you can control it from your phone over internet. Here you have it folks, the LIFX, LED bulb. The bulb came into existence at the hands of Phil Bosua who was the leading inventor of a team of entrepreneurs hailing from Australia. This cool invention fits into a regular socket for bulb and is dimmable, multi-colored and can be controlled with the Smartphone. Let’s get into details, shall we? The LIFX bulb comes equipped with WiFi abilities and is able to connect to your home network. 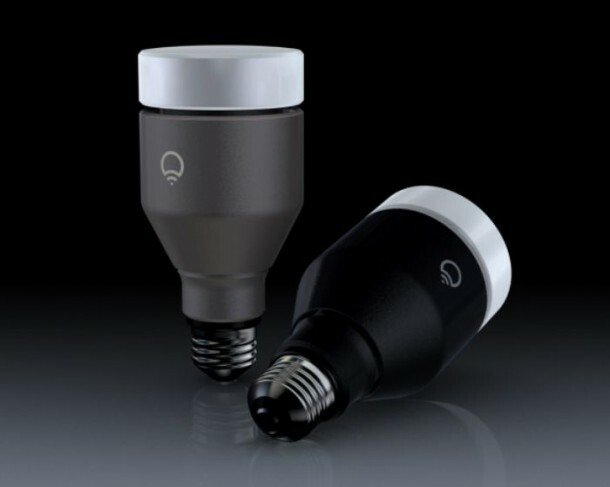 The user will have access to the Smartphone app which can be used to control the smart bulb. For instance, a user can vary the brightness of the bulb and its color. This can be done for individual bulbs. The bulbs can be programmed as well to switch off or switch on at desired times. The LIFX bulb will be as secure as your WiFi is, to keep your neighbors from playing with your light. To control the bulb from internet, one requires password. The amazing gadget has differently colored LEDs; blue, green, red and white. 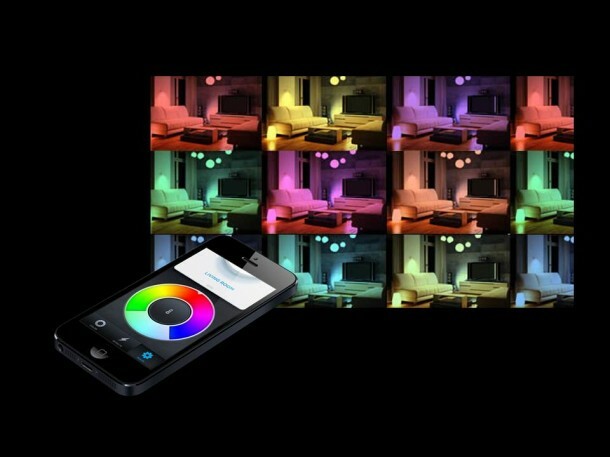 These can be used to come up with a lot of color types that the bulb will be able to emit. A perfect choice for those who like to set their mood with the light and also a perfect bulb for night clubs and restaurants. Let’s get a bit technical. One LIFX bulb emits more than 900 Lumens of light and uses 15 Watts of electricity for that purpose. Comparing this with an incandescent bulb, we found out that the later uses 60 Watts for the same amount of light output. Other LED bulbs use about 10 Watts so one can safely assume that the added WiFi and control units utilize the extra electricity. Once in standby mode, the LIFX bulb consumes 1 Watt. A bit costly at $79, the LIFX bulb is sure to payback the owner soon. The US Department of Energy states that 12% of energy usage is in the form of lighting. Imagine the savings that could be made if LIFX LED bulbs were employed. They have a life of 50,000 hours and are highly energy-efficient. What we have over here is the future of bulb industry and it seems that the future is quite bright and colorful to say the least.